28ct. 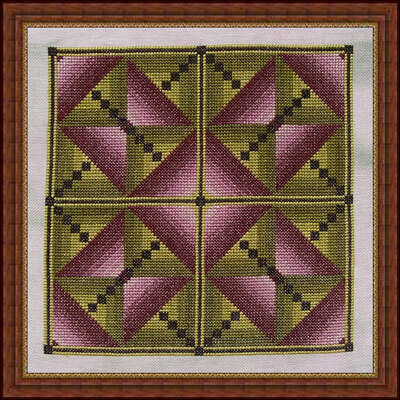 'Ardor' cashel linen (stitched 2 over 2) from Picture This Plus. Stitch count is 105 w x 105 h.